From stocking stuffers to dream presents, we’ve found the best gifts made in the USA, proving you don’t have to go far to find rad outdoor gear. U.S. manufacturing has undoubtedly made a comeback. With quality goods, innovative designs, and a heritage to be proud of, these brands are proving it’s more than just a passing fad. From axes to socks, adventure bikinis, and motorcycle luggage, this gift guide includes some of our favorite gear made in America. Pick up any one of these American-made gifts this season, and you’ll instantly feel a surge of patriotic appreciation. 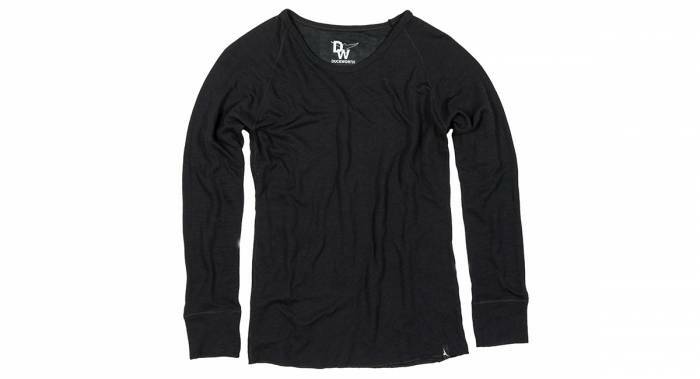 Anyone in search of longlasting, comfortable performance wear will fall instantly in love with Duckworth. Add in the fact that it’s made in the USA from wool raised in Montana, and this is a local-loving dream come true. I’ve been wearing a Duckworth long-sleeve for several years now, and it still looks as good as new. It’s soft, durable, and simply stylish. 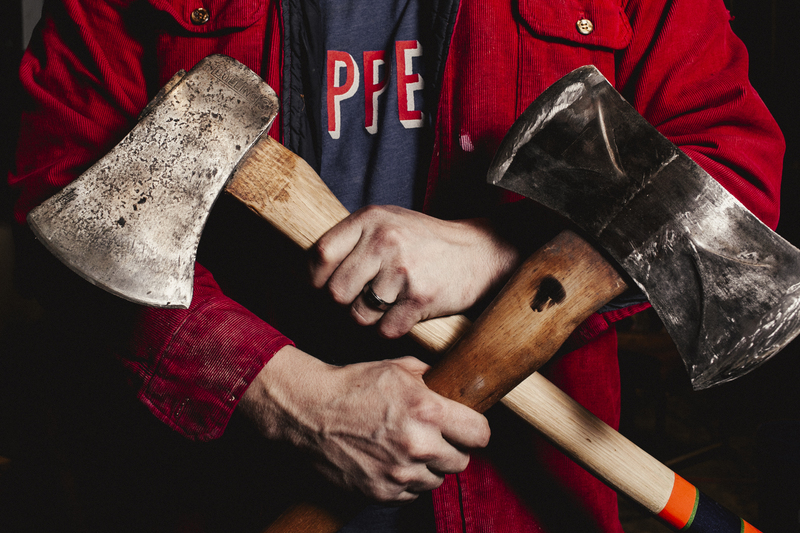 The husband-and-wife duo behind YDS is on a mission to preserve the American axe heritage. 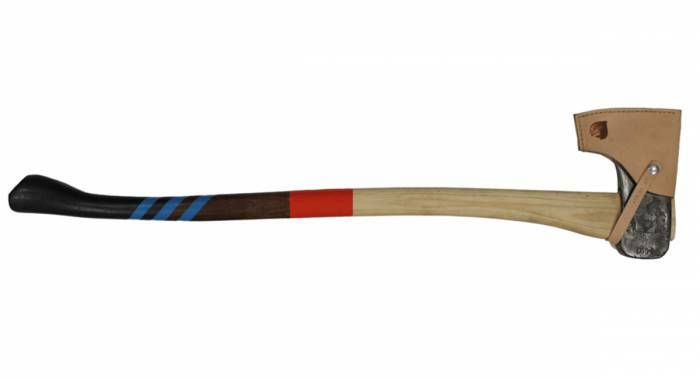 They spend their days reviving old axes, hand stitching leather sheaths, and creating custom paint jobs on the handle. Rest assured knowing you’re getting a one-of-a-kind gift that will last more than a lifetime. 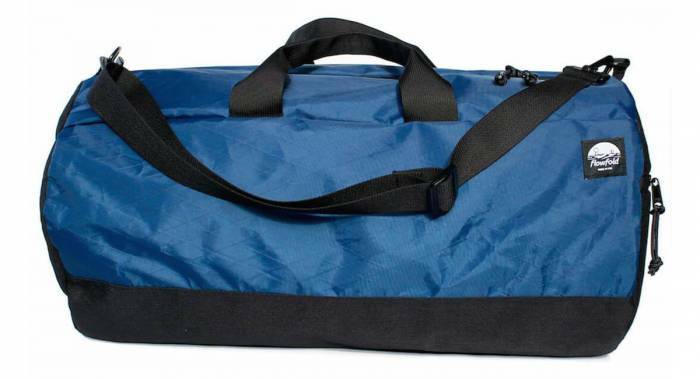 The Conductor Duffle Bag works equally well road tripping across the country as it does flying home for the holidays. Constructed of X-Pac, an ultra-lightweight and strong material, it also features water-repellent zippers, so you never have to worry about the weather. And with a handy side pocket, valuables stay in reach when you carry-on this duffle. Stay warm on the slopes, keep bugs at bay while setting up camp, or tuck it under your helmet on chilly cycling mornings. The ergonomic design, four-way stretch material, and dual-layer hinged mouth will keep you adventuring into the cold in comfort and style. Available in a multitude of colors. It’s no secret that Overlanding gear is hot right now. From van-life adventure to rugged off-road expeditions, your vehicle must now double as a home and base camp. That means you need to get organized. 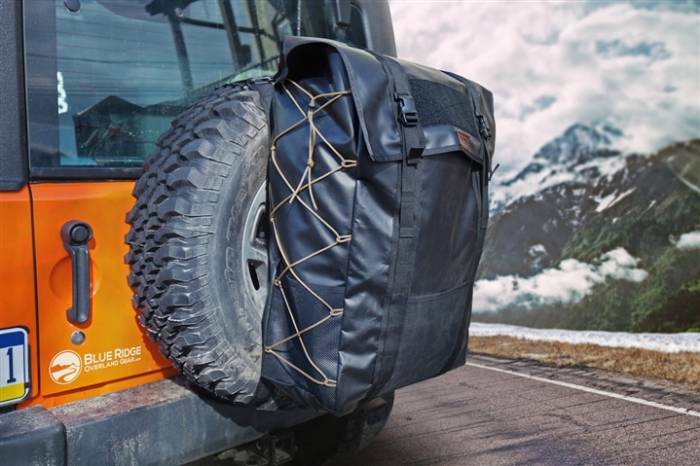 And Virginia-based Blueridge Overland Gear has everything you could need from the oh-so-useful tire bag (great for storing trash or managing dirty gear) to packing cubes and off-road backpacks. Originally introduced in 1979, the Mountain Light Cascade Clovis boot sets the standard in longlasting adventure footwear. 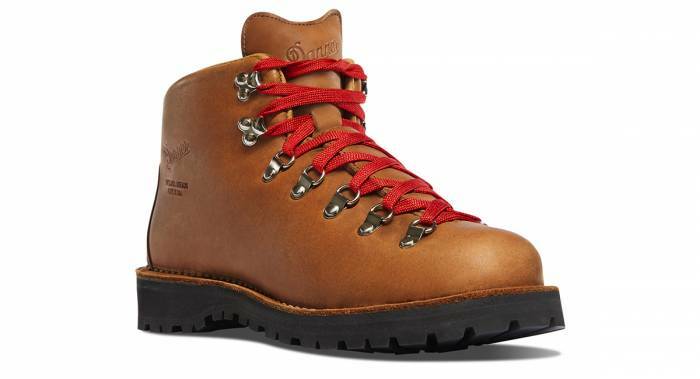 Full-grain leather, Vibram Kletterlift outsoles, and waterproof Gore-Tex liners result in a boot with top-notch design and comfort. 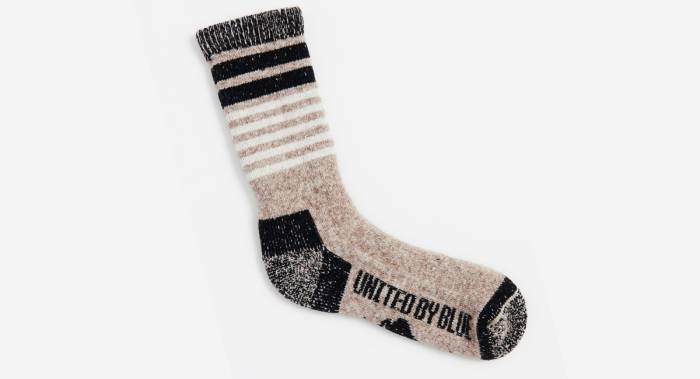 Socks may seem a cliche gift, but that’s because you’ve never tried these. Made from bison down (yes, you read that right), these pillowy socks are naturally moisture-wicking and impressively warm. Finding a suit that looks good and performs well is no small feat. 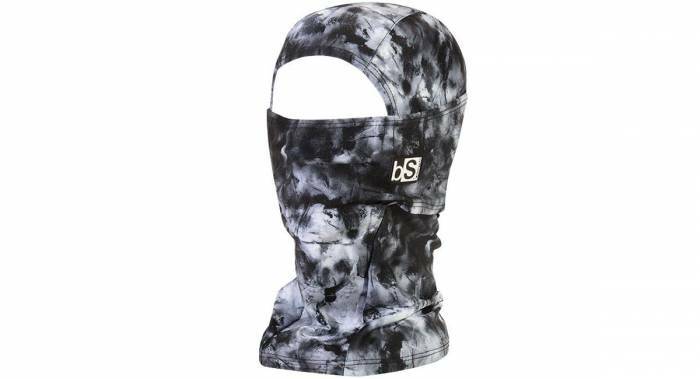 The women at Sensi Graves bring their passion for kiteboarding and fashion to the forefront. With its outrageously soft nylon and spandex material, you’ll be happy to wear this suit all day long. 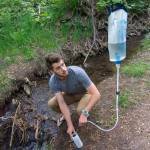 Delivering 4 L of clean water in just 2.5 minutes, this filter will quickly become your new best friend. 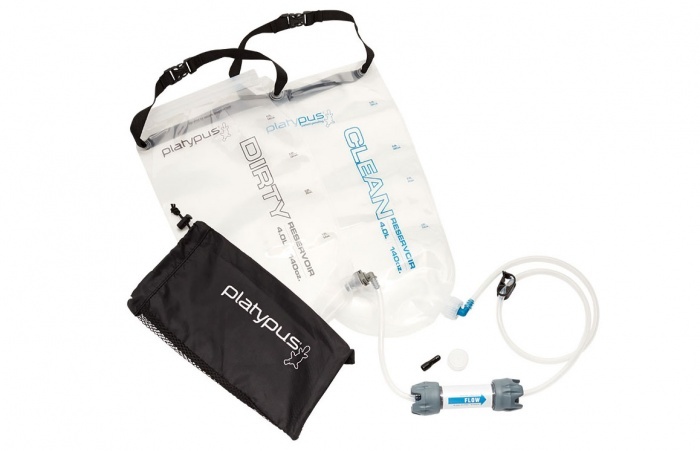 Fill, hang, and let it do its work — no pumping necessary. It’s perfect for backpacking expeditions and extended overland adventures. This Oregon-based brand is known for making high-quality adventure motorcycle gear. And these revolutionary fuel bladders are no exception. Reinforced with ballistic nylon, they conveniently roll up flat and weigh less than a pound. Anyone who’s ever tried to haul fuel on a motorcycle, dirt bike, or snowmobile knows what a pain traditional fuel cans are. 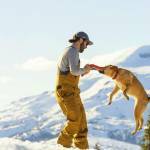 Say goodbye to that hassle, and hello to innovative new gear from the PNW. Filling the car for a camping trip? 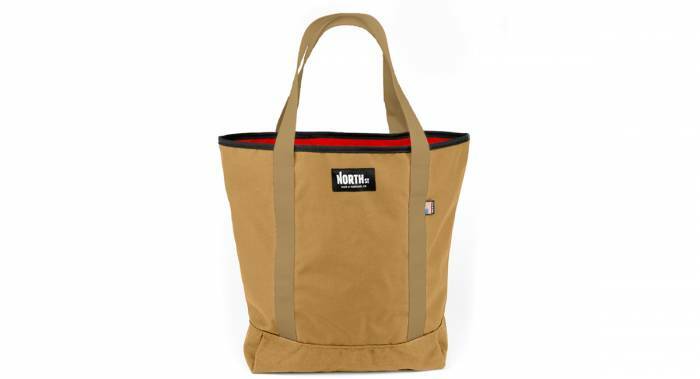 Grab this tote. Heading to the mountains? Throw all your gear in here. Gathering firewood? Fill ‘er up. The heavy-duty Cordura fabric means you never have to worry about piling in rough, heavy gear. And with a 48-L carrying capacity, it’s the right size to do just about everything. Designed for easy carry, this little blade will quickly become a favorite. With a 2.5-inch blade, it’s just enough knife to get the job done but small enough for an everyday carry. Made from high-quality S35VN steel, it’s plenty durable and feels great in the hand. next:Is Onewheel+ XR the Future of Personal Transportation?